providing highest quality and best tasting products to consumers at domestic and export markets. 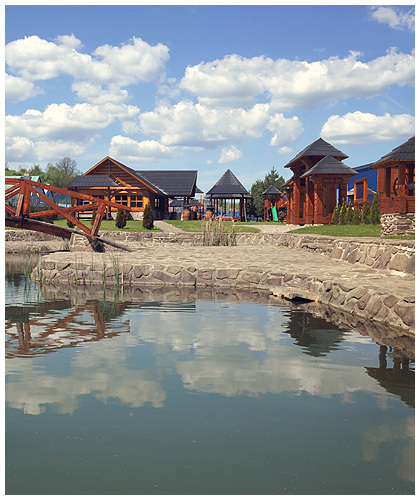 Nestville Park is the gate to discovering one of the most picturesque corners of Slovakia. We want to draw from the processes and traditions of the people of the North Spiš region and preserve them for future generations. 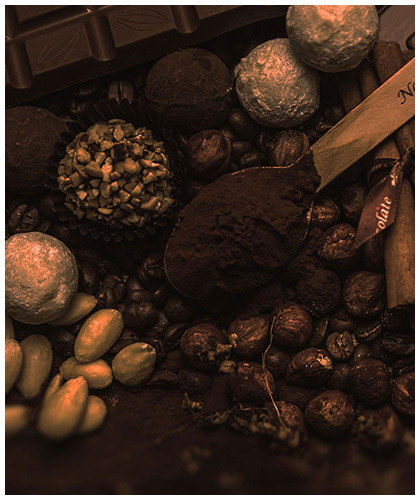 Chocolate was once considered a sacred drink. Ancient civilizations believed it could provide them with energy for the entire day. It was also the libation of monarchs and kings, who used chocolate as an aphrodisiac. Not long ago in the Upper Spis region, very important historical documents and artefacts documenting an important period of life in this region were discovered. 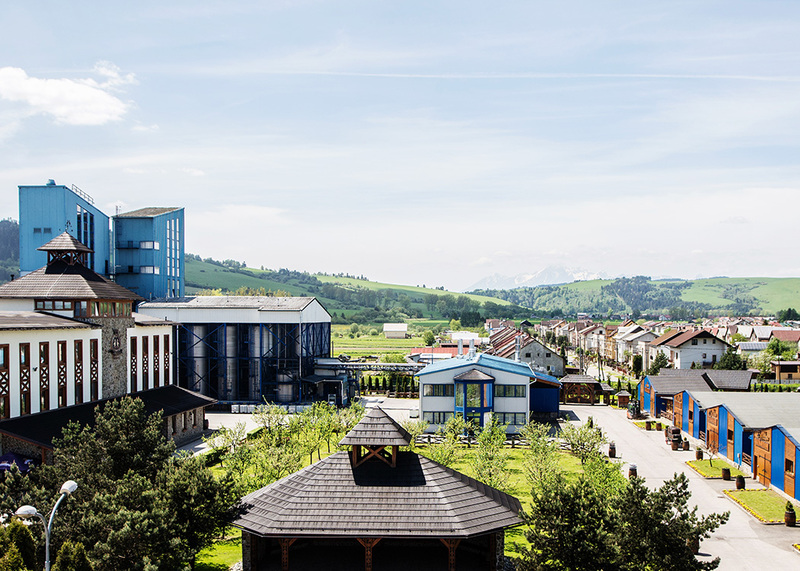 The archive documents show that the oldest preserved Slovakian distillery from the latter half of the 18th century is situated in Stara Lubovna. 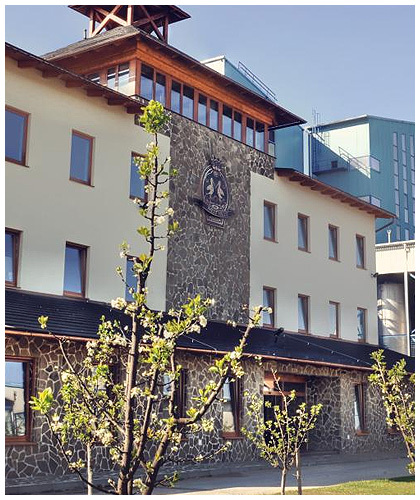 Further references to the distillery are given in the description of the Lubovna castle in the Hungarian-Austrian geographical dictionary from 1851. The base of the old distillery still stands below the castle. 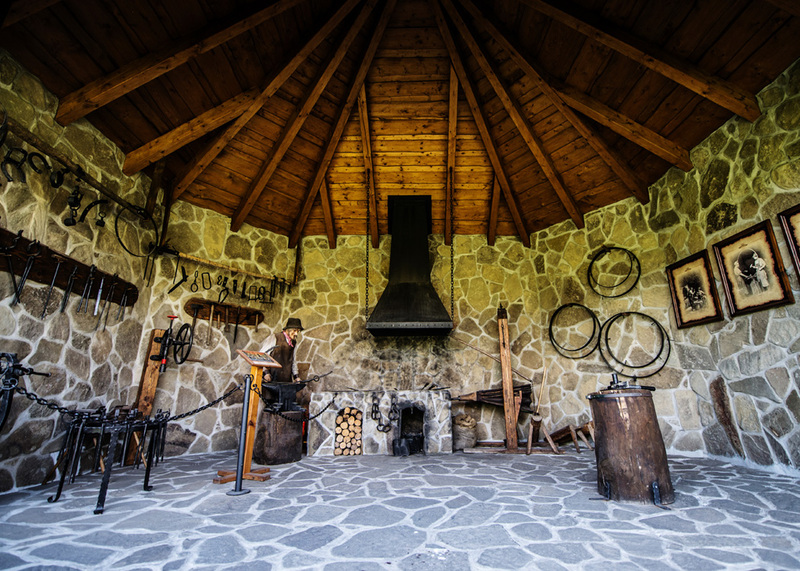 It is apparently the oldest preserved building of its kind in Slovakia! Clear evidence preserved from the 18th century documents that distilling is a centuries-old tradition in the region.